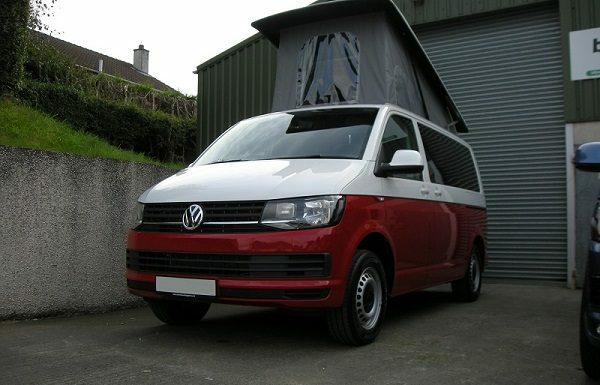 Over the last 5 years we have continually enhanced the design of our T5 and now T6 camper conversions. 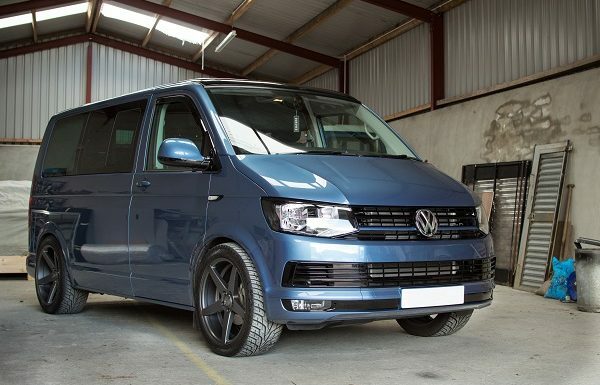 In doing so we have be able to achieve the highest levels of comfort, safety, and use-ability – both as a modern hi spec camper van and if necessary an everyday family vehicle. 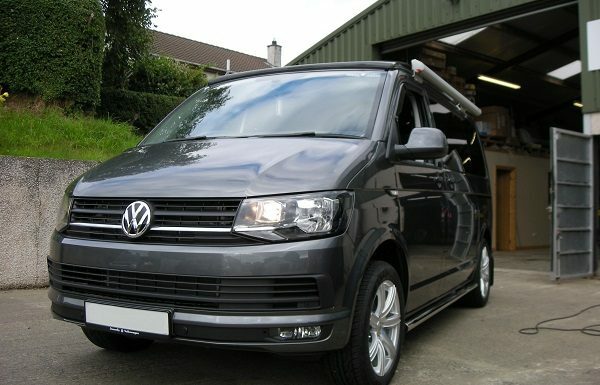 We are now for the first time offering BRAND NEW VW T6 Transporter vans, complete with our full bespoke camper conversion either to order to your own specification, or available in limited numbers for immediate purchase. These new vans come with our high spec 4 or 5 berth pop top conversion and for total piece of mind the entire camper (vehicle & conversion) will be covered by a 3 year warranty! Thanks to a special deal we have set up with VW, we are now able to buy the latest T6 vans at an extremely competitive price. 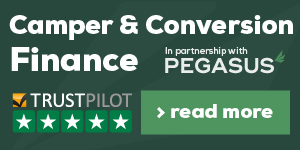 Our buying power allows us to pass savings directly onto you the customer on the cost of a brand new vehicle, whilst also allowing you to design the van to your very own personal specifications. 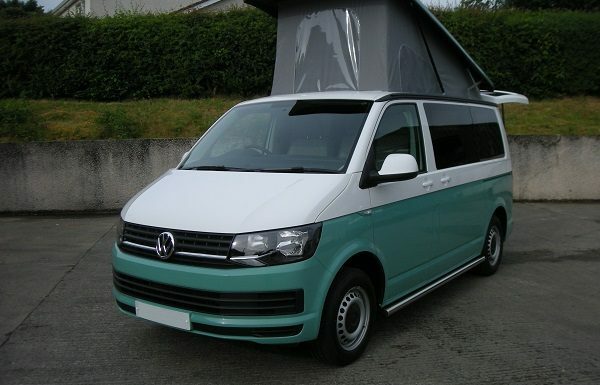 Our full camper conversions can be tailored in various colours, and finishes, to suit individual tastes and budgets, Depending on the spec of the base vehicle our complete NEW camper vans are priced between £30000 & £40000 (Inc Vat) on the road! For full specification and pricing please get in touch. New UK and Ireland dealers required..